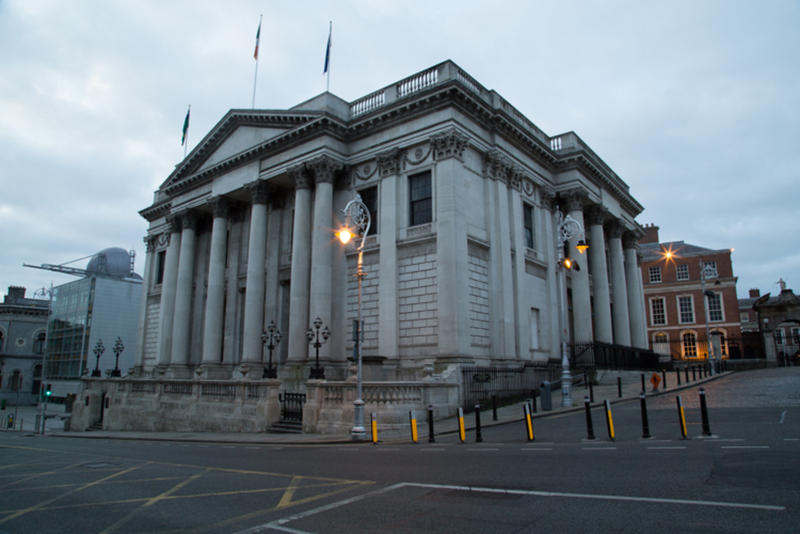 Dublin’s city councillors gathered Monday for their monthly meeting, and discussed issues including the sell-off of council properties in Temple Bar, loudness limits for buskers, what to do about dog poo, and the future of Phibsboro. It was on. Then it was off. Now, it’s back on again. You might have read a few stories about plans to sell off properties at the western end of Temple Bar. In the summer, council officials said they planned to get rid of more than 20 commercial sites, and plough the money back into basic infrastructure in the area. Councillors objected to not being consulted, and pushed back the decision. On Monday, they voted to offer a once-off first-refusal of purchase of those twenty-plus properties to the small businesses in the area. 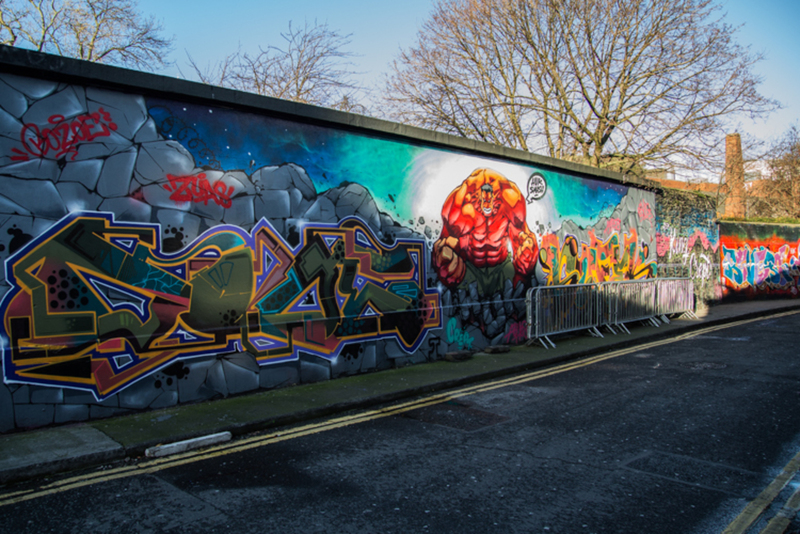 They also decided that the Temple Bar Cultural Trust will not put any further commercial properties on the open market for sale, after these ones. It’ll be up to Dublin City Council, after the trust’s dissolution, to decide whether more should be sold off. The to-and-fro over how to balance the interests of buskers and those who prefer quieter streets continued on Monday. Just to recap: in April this year, a new set of by-laws were brought in to govern buskers. Among the new rules was a noise limit which set the level for performers at 75 decibels in Temple Bar, and 80 decibels elsewhere. Six months later, on Monday, the council reviewed how it all is going and has decided that the rules need another tweak. To be clear, it’s not about banning buskers. But there are several proposed changes: a limit on the number of permits; a maximum session of 1 hour for a performer in one spot; and auditions for performers. Not everybody is sure the last of these is a runner. Who can judge talent? “There’s certainly a generational thing as to what is noise and what is music and what is talent from one generation to another,” said United Left councillor Pat Dunne at Monday’s meeting. Officials also want the public to weigh in on whether there should be stricter rules for amplification, or a total ban. Some councillors honed in on this. There shouldn’t be an option of an outright ban on amplification, argued People Before Profit’s Brid Smith, on behalf of her party colleague John Lyons, who had to skip out for another meeting. There’s supposed to be some flexibility, but “there’s no degree of flexibility in implementing a total ban on amplification,” she said. In the end, though, councillors voted for all the options to remain on the table. The revised by-laws will be going out to public consultation in the coming months. For now, if you have views you want to share, best to contact your local councillor. What’s the Plan for Dublin’s Litter? Councillors also voted to put out for public consultation again the Draft Litter Management Plan, which sets out the city’s schemes to keep Dublin tidy between now and 2018. Highlights include the idea of creating talking lampposts with prerecorded messages warning dog walkers to obey the law and pick up after their dogs, and changes in the services for bulky waste collection. They haven’t decided when exactly this new round of public consultation on the plan will be. For now, if you care about stepping in dog poo, or plastic bags blowing around the street, you might want to send your thoughts to your local councillor. 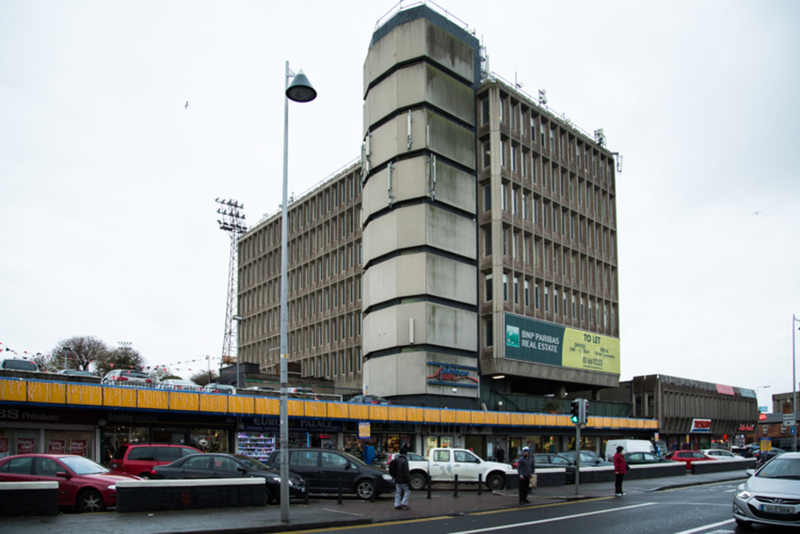 Whither the Phibsboro Local Area Plan? 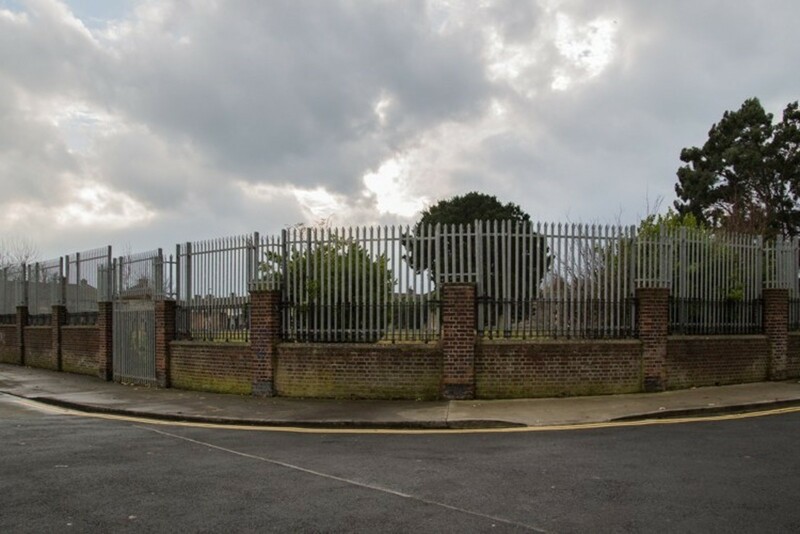 Finally, after several councillors had packed up and left, there were a few messy and confused votes on the Phibsboro Local Area Plan – which took lots of work by local residents, officials, and councillors. The result? It looks like there will be no plan. 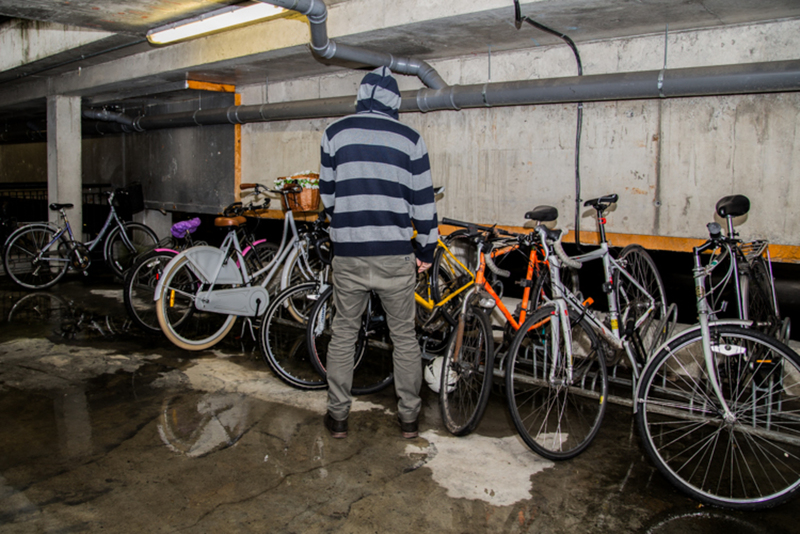 It was unclear whether councillors really understood what they were doing. Who’s to blame? We look at that in more detail here. When it comes to Dublin it’s the human excrement they should probably be more worried about. maybe they should have talking lampposts aimed at junkies instead? or you know build some public toilets?